My name is Nagata KOSEI. 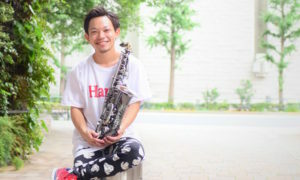 I’m a saxophone player mainly performing at my band “EMPTY KRAFT” in Japan. EMPTY KRAFT is a unique band that explores new entertainment of the marriage of dance and music. EMPTY KRAFT constituted of 2 saxophone players and 3 dancers. And actively performs throughout Japan. 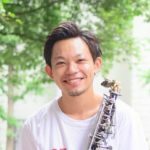 I also teach a saxophone and compose music. Please see my band and sound from this page.